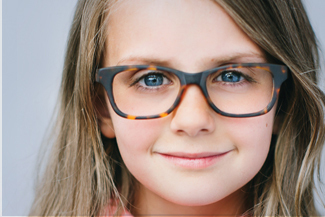 Our eyewear brands are hand-picked to reflect our patients needs, budgets, and styles. 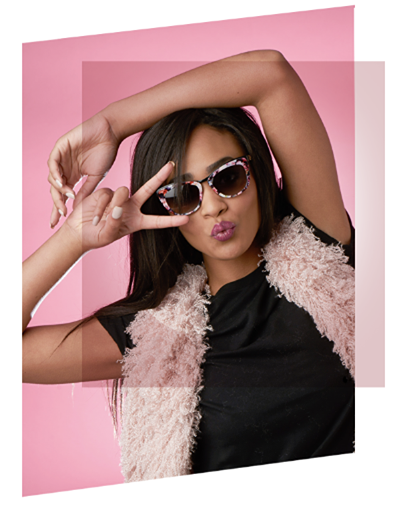 You’re on top of major fashion trends, and so are our opticians. This year’s designer brands take great inspiration from the world around us, using color and textures we see everyday. 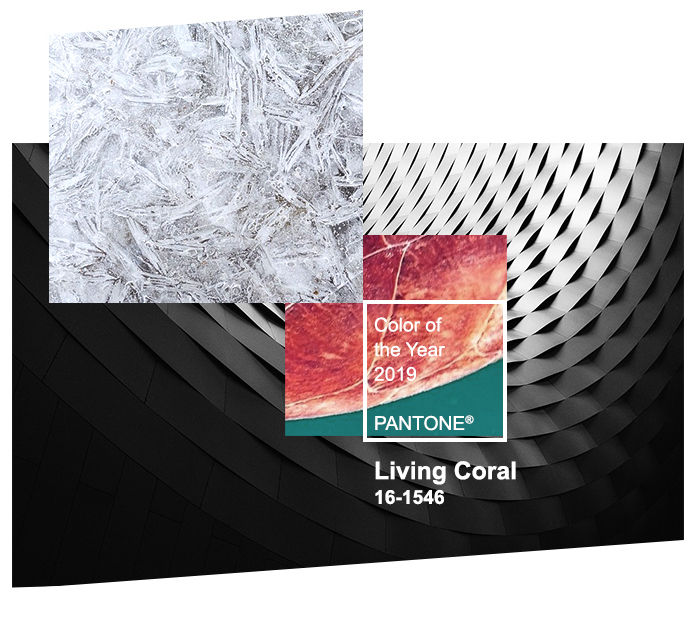 From the ocean to plant-life, the stunning colors and patterns found in nature, minerals of the earth, and even the animal kingdom all provide a dynamic palette for design. We carry both prescription and non-prescription sunglasses. Check out this video to help you decide which pair of sunglasses is right for you. 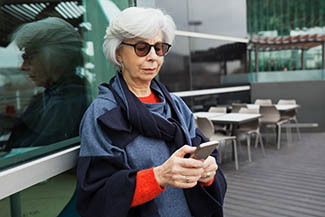 Whether you need vision correction or you just want a new look, sunglasses can add an element of protection and enhanced performance for your everyday activities. Protect your eyes and look amazing while doing it! Are UV rays harmful for my eyes as well as my skin? Most people are aware of how harmful UV radiation is to the skin. However, few realize that UV radiation can harm the eyes, and other elements of solar radiation can affect vision. There are 3 types of UV radiation: UVA, UVB, and UVC. UVA & some UVB rays penetrate the ozone layer and reach the earth's surface, making it necessary to protect your eyes from them. UVC rays are absorbed by the ozone layer and do not present any threat. Are cheap sunglasses bad for the eyes? Don't assume that cheap sunglasses provide a high level of protection, even if a sticker on the lenses says "blocks UV." They might not shield your eyes from the sun's harmful UV rays that can cause long-term eye damage and even permanent vision loss. If you do buy an inexpensive pair of glasses, it's a good idea to have them tested by your optometrist. Are clear lens sunglasses effective? The tint of the lens has nothing to do with the UV protection of the glasses. A clear lens with no tint and 100% UV protection is better for your eyes than dark, heavily tinted sunglasses without UV protection. What are the best types of sunglasses to protect the eyes? How much UV protection should my sunglasses have? While some contact lenses provide UV protection, they don't cover your whole eye, so you still need sunglasses. Look for sunglasses that offer 99-100% of both UVA and UVB protection. This includes those labeled "UV 400," which blocks all light rays with wavelengths up to 400 nanometers. Is it bad to wear sunglasses at night? Because your eyes are designed to interact with sunlight, wearing sunglasses for long periods of time can negatively impact your vision. Your eyes are forced to operate, perceive, and take in data through an unnatural “tint”, so your eyes have to work harder than normal. A lack of sufficient enough light causes stress, and your eyes can easily tire out.